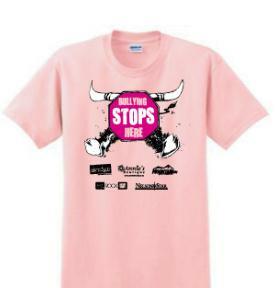 Here are the designs from our past Pink T-Shirt Day Anti Bullying Campaigns. 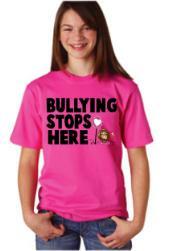 If you would like to special order 300 shirts or more, we can do any of the designs for you! Please contact us! 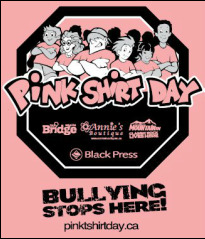 We've been doing the shirts since 2009, but for 2009 and 2010 they were plain pink t's -- so that's why you don't see them here. 2019 year will mark our 10th year!